Banfield and Godoy Cruz open this Monday, March 18, in full time that Fifa (International Football Federation) has reserved for matches involving selections, the double round of meetings that will complete the twenty-third round of the Argentine Championship in its edition 2018/2019. The duel will be held at the Florencio Sola stadium in Buenos Aires, starting at 7:00 p.m. (Brasília time).Three days left for the final of the Argentine Super League. Following the European calendar standard, the tournament awards international tournaments only in 2020. The top three will have rights to play in the Copa Libertadores of America entering the group stage already. The fourth-placed team can also reach there, but they will need to qualify. Who finishes between the fifth and ninth places will have the opportunity to participate in the next edition of the South American Cup. Banfield left the field defeated in their last two matches for the Superliga Argentina. At home, it took 2 to 1 of Atletico Tucumán. 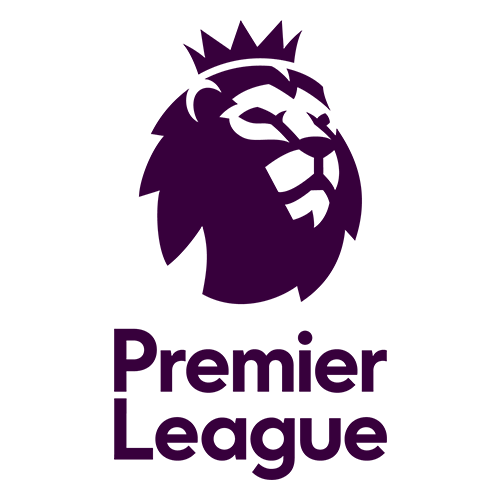 Then, as a visitor, he was beaten by Defense and Justice by 3 to 2.Parked at 27 points (six wins, nine draws and seven losses). The twenty-third round started in the 15th position. Although the math still indicated a chance to qualify for the next edition of the Copa Sudamericana, the combination of results to achieve that goal is highly unlikely, which makes that possibility despicable.So what remains for Banfield is compliance with the table. As principal, the performance figures presented by the club are even worse. When considering only the results in-house of the 26 participants of the Argentinean Championship, it figures in the twenty-third position. Of the 30 points played at Florencio Sola, he won only 13 (three wins, four draws and three losses) having scored eight goals and conceded the same number of goals.The medical problems for the game are defender Rodrigo Arciero (14 games in 2018/2019 edition of Superliga Argentina, no goal) and striker Agustin Fontana (six games, three goals). The situation of Godoy Cruz is quite similar. 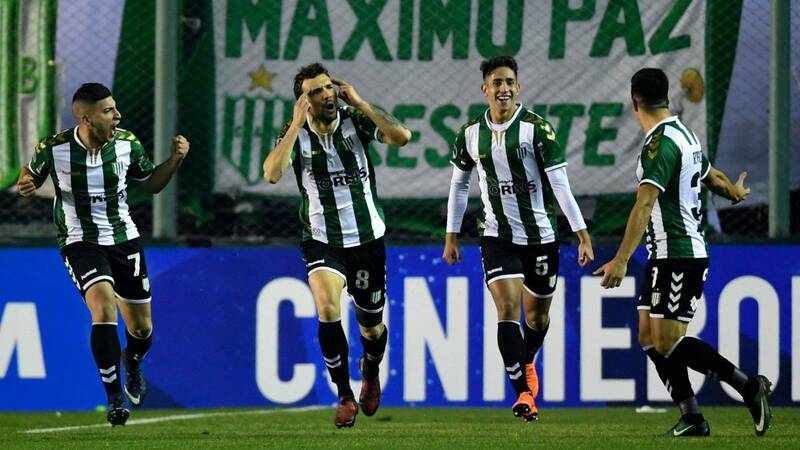 With 28 points (eight wins, four draws and ten losses), one more than Banfield, the team started the day of the 23rd matchday in the 14th place of the Superliga Argentina standings.The team has not won for more than a month. On February 10, at home, he made 3-2 at San Martin de Tucuman. From then on he had four draws and two defeats, being four games for the Argentine Championship and two for the Copa Libertadores of America.His last four starts were equal. The most recent of them on Tuesday, March 12, in Peru, against Alianza Lima, by 1 to 1. A novelty. In the three previous meetings Godoy drew 0-0.As a visitor, he ranks seventeenth in the Superliga Argentina ranking. Of the 30 points played away from their dominions, they returned home with eight (two wins, two draws and six losses) having scored eight goals and suffered 13.The doubts about injury problems for this Monday’s match are defender Joaquin Varela (three matches in the 2018/2019 Argentine Championship without a goal) and midfielder Agustin Manzur (a game without a goal). 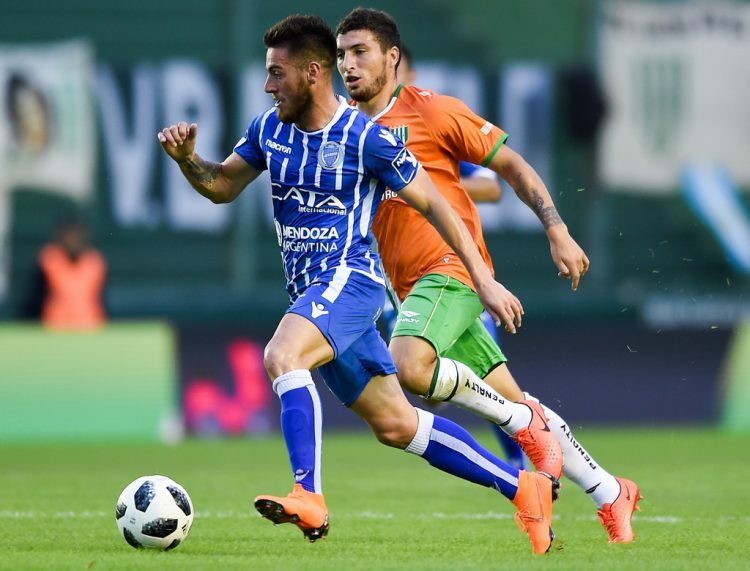 After four consecutive wins from Godoy Cruz, Banfield interrupted the series by drawing 1-1 at the most recent meeting, which was worth the 2017/2018 edition of Superliga Argentina. 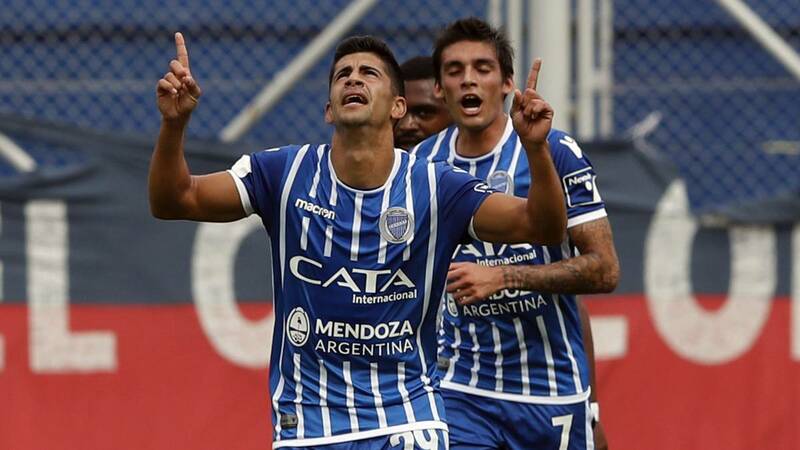 This Monday’s match for the twenty-third round of the 2018/2019 Argentine Championship is a mere formality for both teams. Thus, the prognosis in the tie ends up being good option of guess for the confrontation.